Before I get into today’s baseball news, a little note to Twins fans to check out this week’s Sports Illustrated. 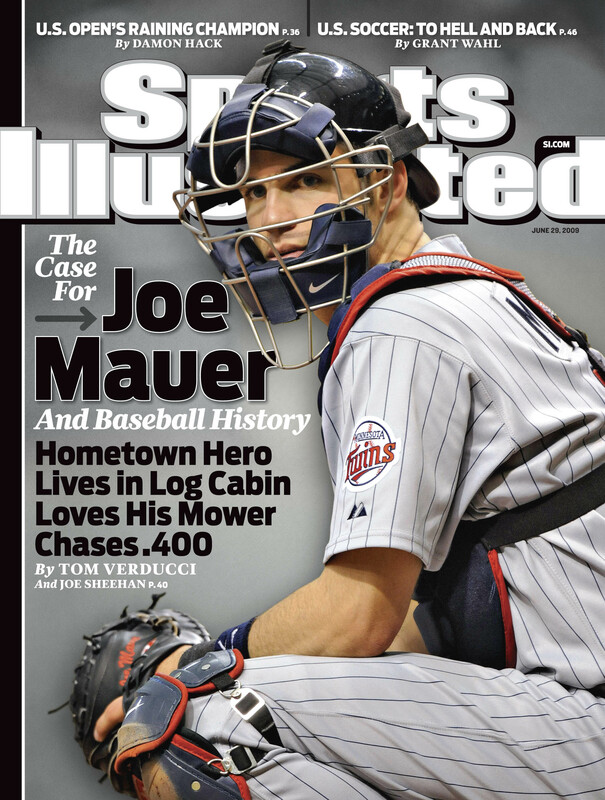 Joe Mauer is donning the cover for the second time (he also did so in Aug. 2006). Tom Verducci explores the catcher’s chances of becoming the first player to hit .400 since Ted Williams did in 1941. The Twins got positive news on Denard Span, who went 1-for-4 in his first rehab game with Triple-A Rochester on Monday night. Gardenhire said that Span didn’t have any recurrences of dizziness, so it sounds like he’ll be activated on Thursday as expected.. (That is of course if everything goes OK in the outfielder’s second rehab game tonight). The newest member of the Twins bullpen, Bobby Keppel, is also here at Miller Park. He’s expected to be another option for the sixth or seventh inning now that Luis Ayala is no longer there. Speaking of Ayala, Gardenhire let it be known today that the reliever asked for a trade three weeks ago and that helped lead to his departure. More on that later.